Click on tab below. Check out as guest. 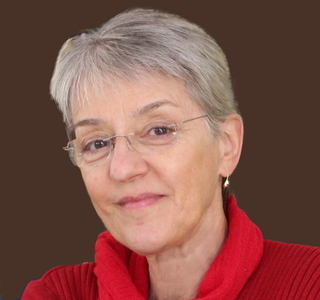 Kim Yesis is a New Jersey native with a BA in French from Rutgers University and a masters degree in Counseling from Marshall University. She is a perpetual student of human nature, and her fascination with people as they grapple with change and expose their true spirit in the process is unmistakable in her writing. 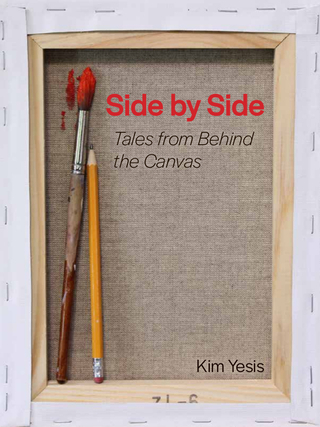 Kim's first book, Side by Side: Tales from Behind the Canvas, is a memoir - an engaging story of hope, tenacity and discovery for art enthusiasts and anyone who's chased a dream. When not at her writing desk, Kim works in business management and lives with her husband, Peter, on the coast of Maine, where she gardens, hikes, boats and simply can't get enough of the Maine outdoors.